Paros has always been a beloved island destination in Greece boasting spectacular sandy beaches and picturesque sceneries. Parosland hotel and Resort is located in a scenic and authentic Greek fishing village nearby the crystal clear waters of Aliki beach, whilst surrounded by a 10 acre blooming garden with colorful flowers and olive trees, Parosland is a unique Resort Hotel in Paros that combines discreet luxury with comfort and a warm ambience with simplicity and true relaxation. Parosland Hotel and Resort is the ideal destination for families who seek for a safe environment for their children with lot of space for them to play around and with important facilities and services such as baby sitting, childrens’ swimming pool and playground. 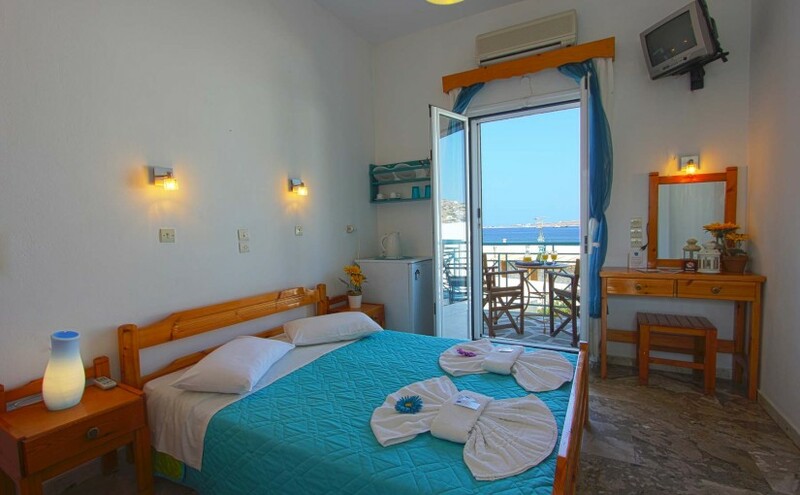 The hotel’s family rooms are the ideal option for a comfortable and inexpensive family accommodation in Paros, in a hotel that is considered to be among best family hotels of Paros Island in Greece. LA Selini takes pride in providing you with an experience of relaxation and comfort with a feeling of being at home. 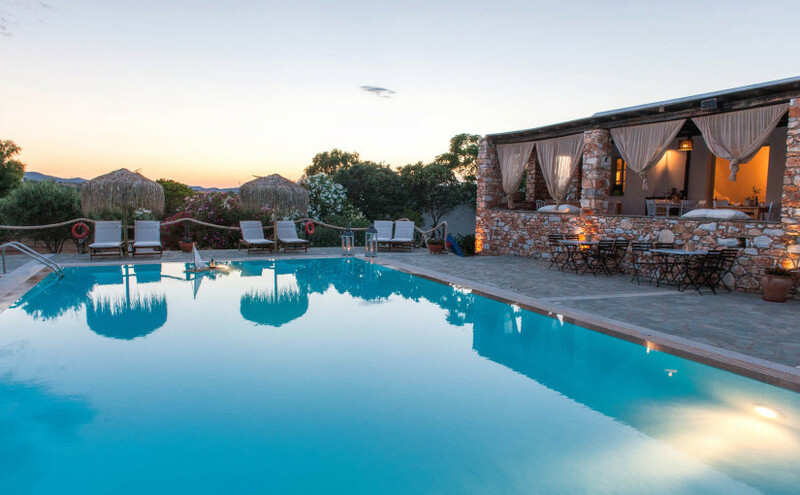 LA Selini, knowing the meaning of service and hospitality will leave you with a Greek holiday that will remain unforgettable for you. In the Cyclades, Paros is considered to be the island of light. This island is situated close to the center of the Cyclades Island group. The main centre on the island of Paros is Parikia. It is the quaint charm and the history of the old town that draws many tourists to visit Paros Island. 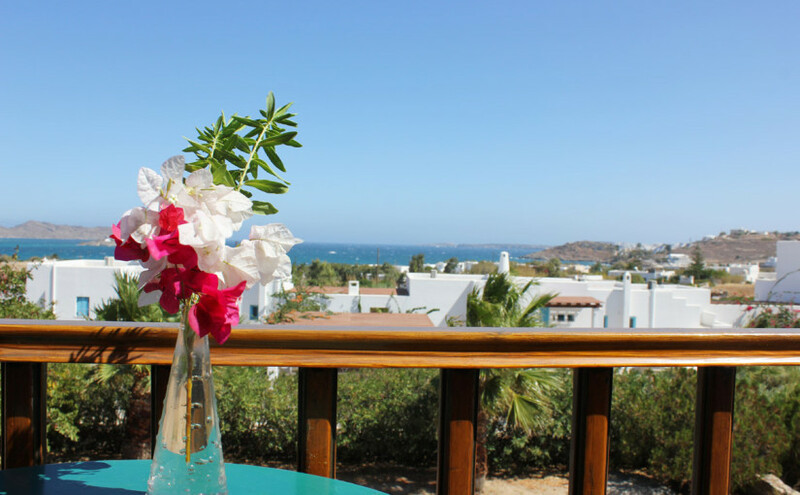 Swiss Home hotel in Paros Island provides with high standard accommodation in Naoussa Town, Paros. 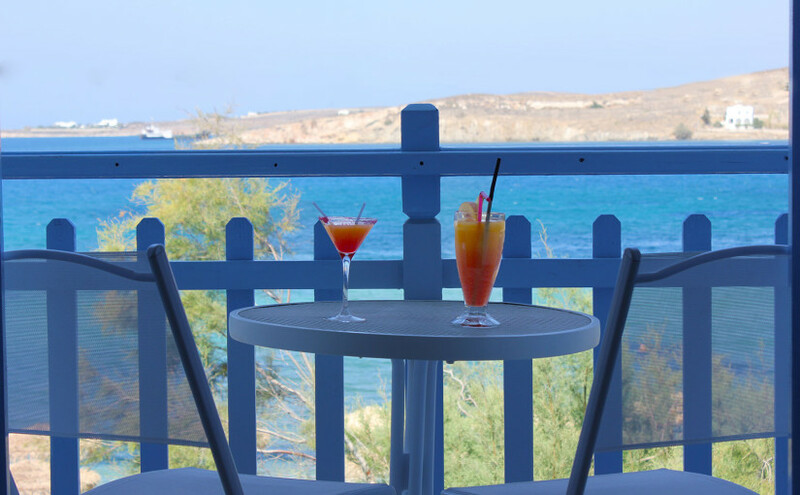 Wrapped in the ambiance of an old inn, infused by the classical colors, décor and design, whilst combined with Cycladic architectural elements and colors of Greece, make for a unique accommodation in Paros. The managers of the hotel come from a family with a long tradition of 100 years in the hospitality industry and they are proud to offer to hotel guests exceptional service and a homely environment, for a unique holiday experience in the beautiful island of Paros in Cyclades, Greece. Situated just 400 meters away from Paros Port in Parikia and the center of Parikia Town, Argo Beach Hotel offers wonderful sea view rooms with cozy décor and private balconies that boast magnificent sea view towards Livadia Beach and the immense deep emerald-blue of the Aegean Sea and the light blue of the Greek sky, creating an amazing ambiance that makes for a memorable holiday in Paros Island, Cyclades-Greece.